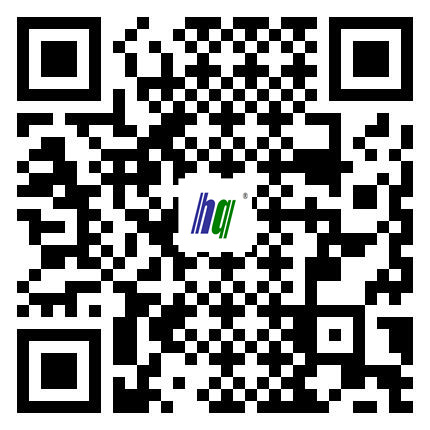 HuaQing Filtration Wish You Mid-Autumn Festival and National Day Happy! - Company news - JIAOZUO HUAQING FILTRATION EQUIPMENT CO.,LTD. HuaQing Filtration Wish You Mid-Autumn Festival and National Day Happy! 01st,Oct,2017-08th,Oct,2017 are holiday for Mid-Autumn Festival and National Day. We will work from 09th,Oct,2017.All departments should make proper arrangements for work.